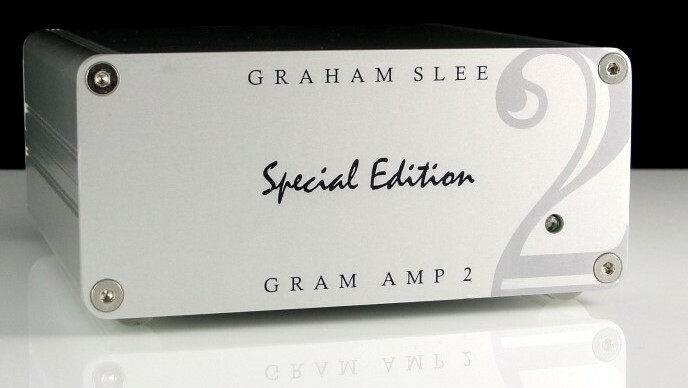 Consistently recommended and awarded throughout its 12+ year history, the Gram Amp 2 SE phono preamp earned its latest 5 star recommendation in the Feb 2014 edition of Hi-Fi Choice: "...the Gram Amp offers a level of musical enjoyment beyond what its price tag suggests"
Excellent value for money - September 2012 saw the styling change to our own anodised slim-line all-aluminium extruded enclosure with its classic clean line styling and solid build quality. "Now My Record Player Really Works!... This product is an easy recommend. It works very well, and it does so beyond what you might expect at the price. 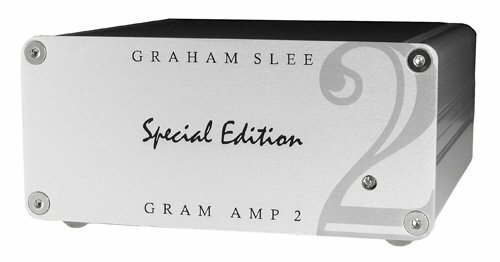 "Having somewhat reluctantly undertaken this audition, I ended up enjoying this product so much that I had no great compulsion to go back to my AT33 MC cartridge... Amazingly, when partnered with quite expensive frontends and 'speakers, the Gram SE II was not left wanting, it just played highly enjoyable music. And it can step up to partnering some pretty serious MM cartridges as well... 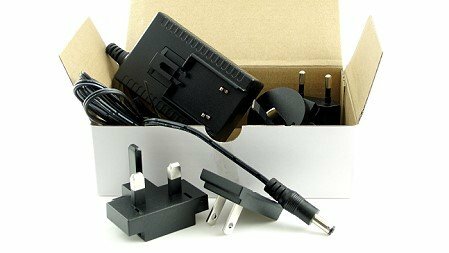 It should also be considered by those who might need a solution to a system with some harshness or frankly anyone with an amplifier having a phono stage that they feel isn't to their liking. 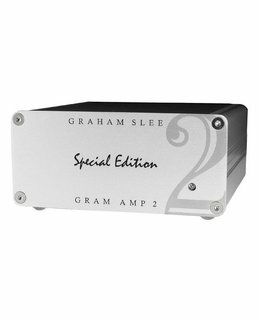 "For those building a budget system or upgrading an existing built-in phono stage, the Graham Slee 2 S/E is a new reference. Its combination of superb wideband sonic performance and exemplary musical communication sets the standard for budget phono stages. Highly recommended. 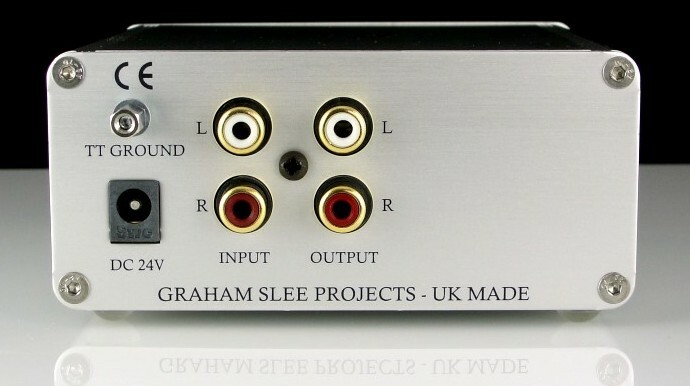 "Out of the box, this is in many ways the most musical phono stage here. Its sound is very 'analogue', almost valve-like in its nature..."